This lightweight layer is perfect for summer. If summer is still dragging its feet where you are, then you know it’s good to have light, easy layers on hand. 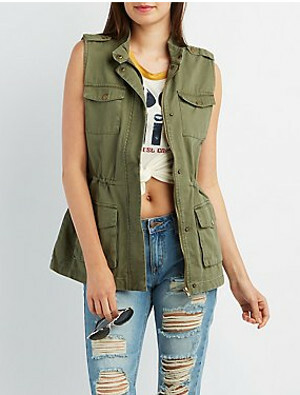 For those cooler days, a versatile, wear-everywhere vest is hard to beat — especially this Fabulous Find from Charlotte Russe. This utility vest has plenty of pockets (who doesn’t love pockets?!) and an adjustable drawstring at the waist. Plus, it’s on sale for $25! 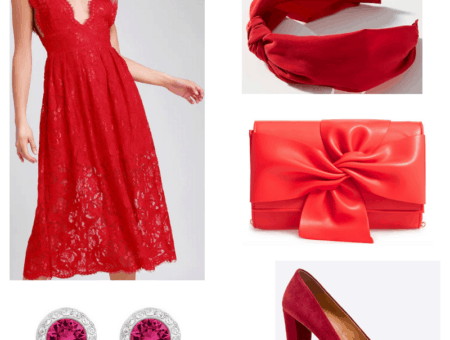 Grab it now, and then see if it doesn’t just go with everything in your closet. Try this casual-cool look for heading to see your favorite sports team play. Start with comfy staples like a black crop top and worn-in skinny jeans. 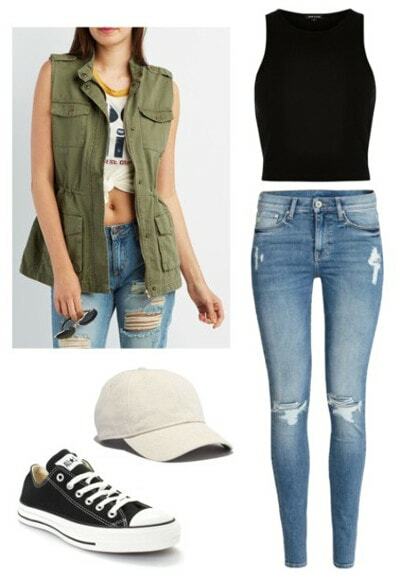 Layer the vest over the top, and to give the look a sporty vibe, throw on a pair of sneakers and a stylish baseball cap. 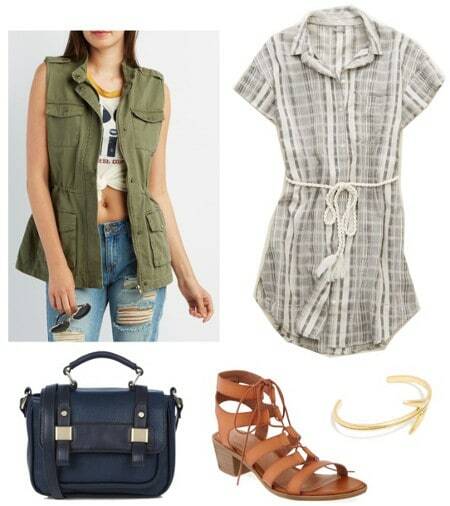 For a stylish summer look, try layering this vest over a breezy summer shirtdress. Lace-up brown sandals are the perfect casual pairing, but if you want to polish up the outfit a bit, grab a navy satchel and gold bracelet to finish it off. Pack this look for your next summer vacation. Start with a comfy graphic tee and white shorts. This layer-able vest is a great travel staple, so be sure to bring it in case the weather gets chilly. Last, accessorize with fun, tropical touches like palm/pineapple earrings and coral espadrille flats. Which look is your fave? 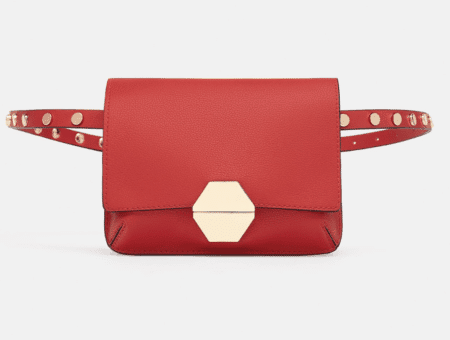 Will you grab this Fab Find for summer? Let us know in the comments!